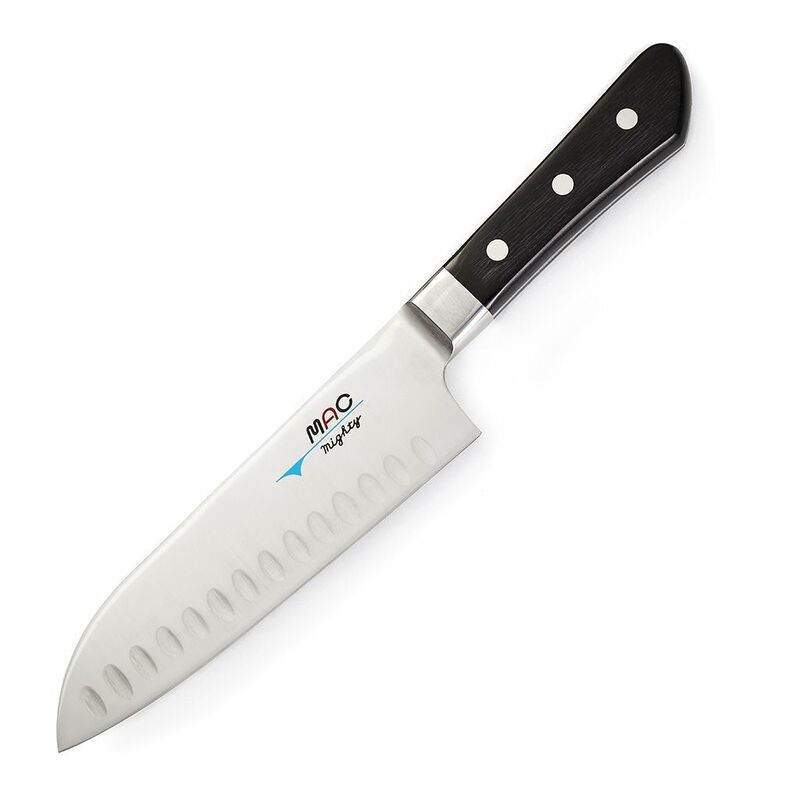 Knives for Chefs is the one stop shop for the professional chef and enthusiastic amateur to obtain all the essential cutting equipment needed for the kitchen. We can supply you with the best quality knives at the right price. In the past decade the knife industry has moved so quickly that knives that are being manufactured now form the vanguard of a new generation where Japanese knives are being forged from German steel and vice versa. We spoke to the men and women who forge these knives and we have seen them being made, so we are aware of the craftsmanship and care taken in forging each individual knife.